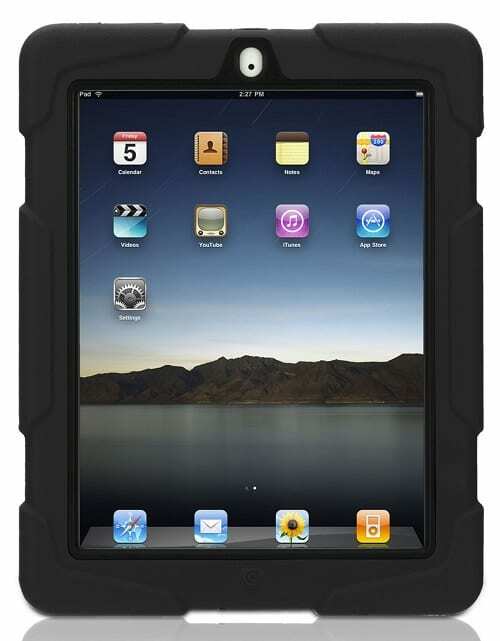 The drop tech case is specifically designed for outdoor uses of the iPad. It includes some features that ensure the safety of your tablet. 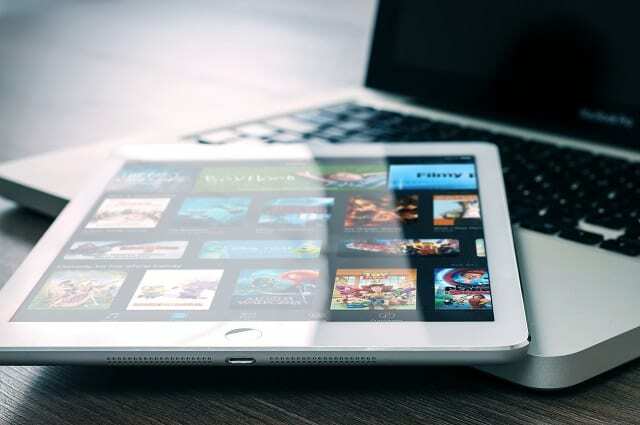 The rubber bumpers on the corners, for instance, act as commendable shock absorbers and they secure the shape and body of the iPad. Soft from inside and rock hard from outside, the drop tech case is constructed with two materials instead of one. This enables it to have different properties on the inside and outside and gives the cover multiple layers to absorb forceful impacts. 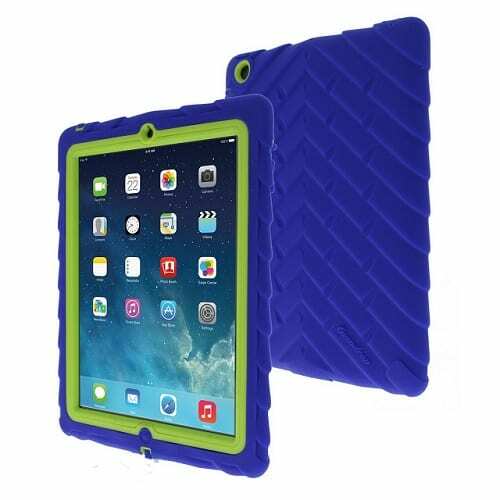 Moreover, the best part about this case is that it does not leave any space of your iPad unprotected. 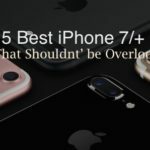 Apart from the body, The Gumdrop case also has port and screen covers to enhance protection and take into account everything that will cost a lot if repaired. A company that is already recognized for developing outdoor, roughly used products can be easily trusted for iPad covers. Thule essentially makes automobile accessories to carry loads and is already a market leader in cargo carrier products. Cargo carriers, certainly, have to be way tougher than an iPad cover and hence, Thule Gauntlet iPad cover is totally reliable. The highlight of Thule’s cover is the material they use. In chemical terms, it is named Polyurethane and it is a polymer widely known for its endurance. Furthermore, this polymer is extremely lightweight while being tough. It also highly tears resistant, which means even the cover itself would not damage, let alone the iPad. Polyurethane is even resistant to harsh environments. From temperature extremes to substance contact, it endures everything and does not let anything in. On the other hand, the thule gauntlet cover is almost the shape and size of the iPad. As a result, users get totally comfortable with it as soon as they put it on. You would not need to reset your hands to use your iPad fluently. 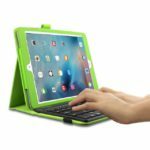 In addition, the rubber grips this cover provides exceptional hand grips while your tablet is in use. Therefore, other than protecting it from falling as well. Not all covers are as cool as this one. Forget the boring regular, rectangular iPad shape. This cover makes your iPad looks like a water or paint splash. How cool is that? 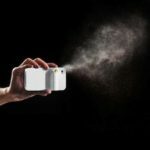 Just like it stands apart with its design, the Joy Factory BubbleShield is extremely thin yet waterproof. Hence, your iPad is totally safe from mud, spilled wine, or a water/snow fight. There are one blunder cover makers usually commit. Their covers provide adequate protection at the back but totally forget the front. Even in this case, the Joy Factory BubbleShield stands apart. 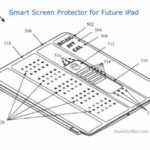 As it is obvious that the screen is way more sensitive and significant than the back, the BubbleShield is made a dual side cover. 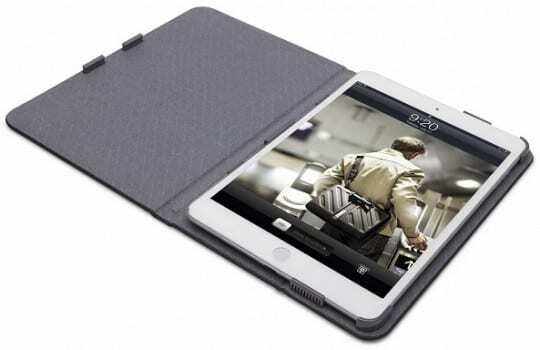 It contains a highly endurable cover for your iPad screen along with its back. Therefore, your iPad is totally safe from everywhere. While it protects the screen, body, camera and ports of the iPad, the material used are sound-permeable. So it makes no difference if you record audios or videos while the case is on. Griffin has used a combination of two extremely strong and enduring materials. 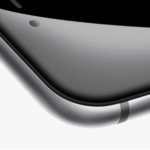 The basic frame is made out of shatter-proof polycarbonate, which is coated with shock-proof silicon. It is due to this combination that the case can tolerate an impact of a fall from 4 feet height. Along with this, the Survivor comes with a screen protector that can protect your iPad’s screen from almost anything it can possibly be exposed to; except your soft finger touch, obviously. 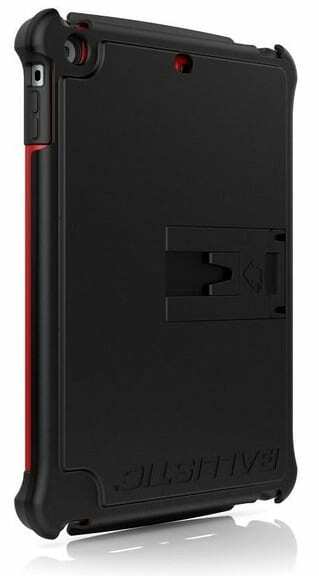 It does not matter which angle the iPad drops at because from the dock connector to volume buttons, every part of the iPad is covered with the Griffin Survivor case. However, guess what the best part about this is? If you do not like any of the colors and shades the case is already available in, you can choose your own. 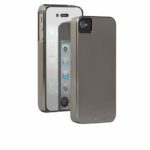 Yes, the Survivor-All Terrain is available in customized colors and shades! Ever noticed the diagonal cracks directing towards one of the four corners tablets usually get? Yes, that is the most common type of cracks seen on a tablet or a smartphone. These kinds of cracks occur due to corner drops. Ballistic’s Tough Jacket Tablet design has been purposely made to avoid impacts from such drops. 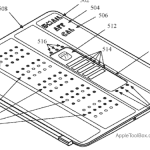 They seem to have laid great emphasis over corner drops and have made toughest possible corners an iPad cover can have. Additionally, the cover also has raised lips to save the sides, too. The Tough Jacket also features multiple layers to overall protect your iPad from shocks resulting from falls. So how do these rugged iPad cases differ from the stylish one you asked? Well, these products focus more on durability over making your iPad looks great in front of many people. They help to prevent cracks, drops, and proof from water or even shocks. Let’s hear from you guys, tell us in comments below if we have missed something in the list.